Tawonga evacuation is a sign of climate change – J. 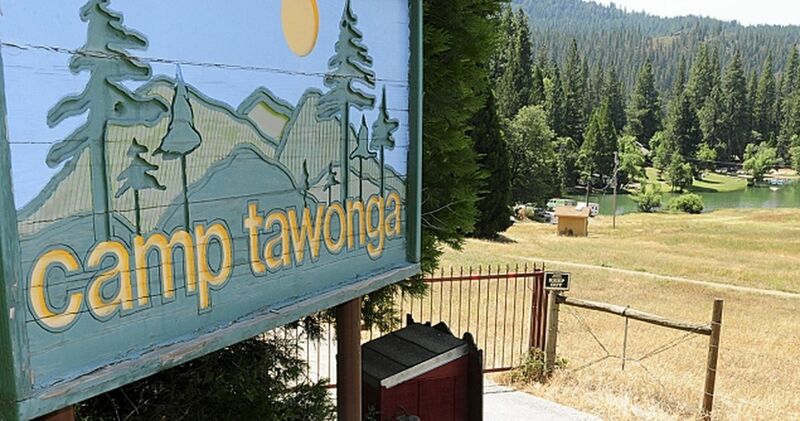 Camp Tawonga was forced to cancel its final summer session earlier this week due to dangerous air quality from the Ferguson Fire — a great disappointment to hundreds of kids and staff members whose summer experience was cut short. We are fortunate the outcome was not worse. For Tawonga campers, there’s always next year. But tens of thousands of others throughout the state are facing unthinkable losses, with some 20 major fires raging across California and the West — including the Mendocino Complex Fire, which is now the largest in state history. Tawonga officials wisely shut down camp rather than expose children and staff to unhealthy smoke. 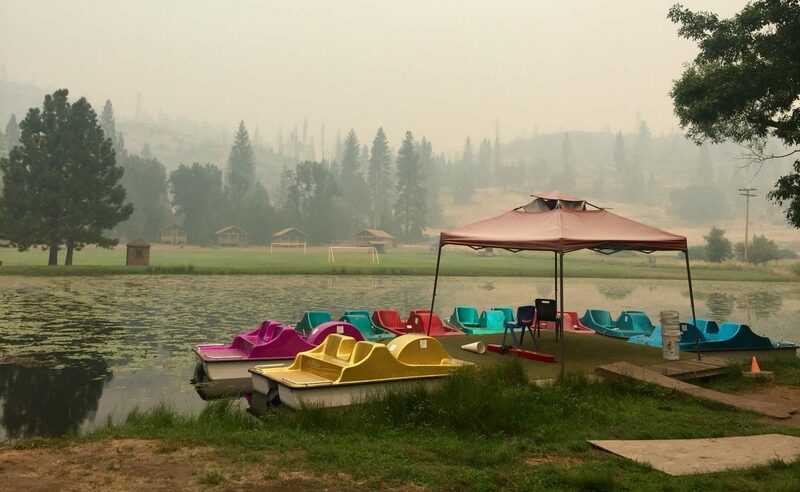 This is the second time in less than a year that a local Jewish summer camp has been impacted by wildfire. Last October, Camp Newman in Santa Rosa burned down in the deadly Tubbs Fire. Tawonga has narrowly dodged a similar fate. While our children are safe, this horrific fire season provides yet another sobering reminder that climate change is real, and it is happening before our eyes. A study published by Proceedings of the National Academy of Sciences predicts that even if the global community meets the climate targets of the Paris Agreement (which the U.S. withdrew from last year), a runaway hothouse Earth is practically inevitable. Someday in the not too distant future, vast stretches of the planet will become too hot for human habitation. According to Cal Fire officials, climate change is to blame. And plenty of water is available to fight the fires. The origins of anthropogenic climate change long predate the Trump administration and its destructive environmental policies. We will still be grappling with this threat long after Trump leaves office. What matters most is that every segment of society wake up and stay woke, acknowledge the reality of climate change, and commit to slowing if not reversing its most severe impacts. 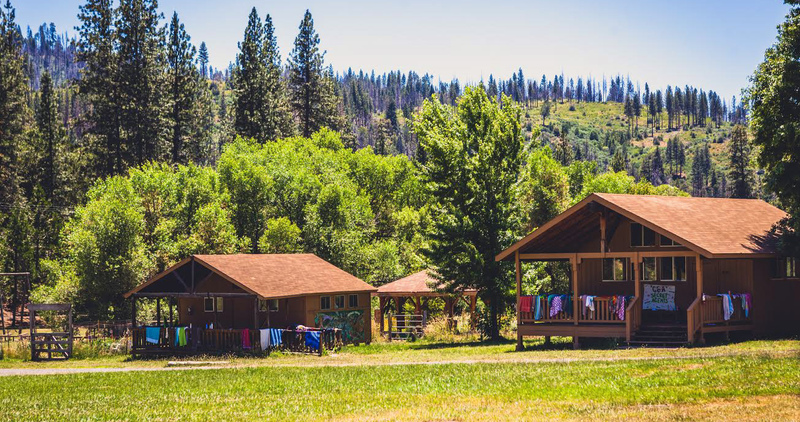 Meanwhile, back in our little corner of the planet, we are grateful that Camp Tawonga kids and staff are safe, and we offer our thanks to the 13,000 firefighters risking their lives every day.